Here’s a short tutorial on how to quickly setup WiFi on your RasPi. I’m using Atheros based TP-LINK TL-WN721N USB adapter – good and cheap. You can skip firmware-related steps if your card doesn’t need it (like Realtek-based TL-WN725N). This entry was posted in Raspberry Pi and tagged Linux, Raspberry Pi, WiFi on December 11, 2012 by elevendroids. This is great, but how do I install wireless-tools and wpasupplicant? Just wanted to say thanks for posting this. The built-in wpa_gui on the desktop (after a startx) was flaky–settings changes didn’t seem to stick. But these directions worked and that was without installing anything for the latest version of raspbian anyway (7-26-13 version of wheezy). 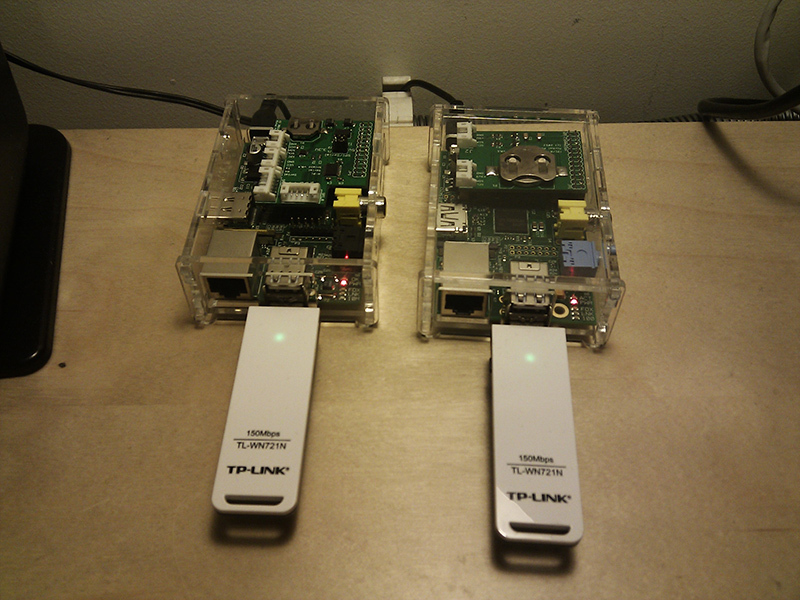 So I was able to get my pi on the net via wireless and without any prior wired connection required… nice! Thanks for posting this. This post was “step 2” for me to get wifi up and running, though I used the nano adapter (TL-WN725N v2). MrEngman’s post installed the driver, then this post got me through the configuration. I’ve used /etc/network/interfaces for wired networking before, but never with wpa_supplicant.